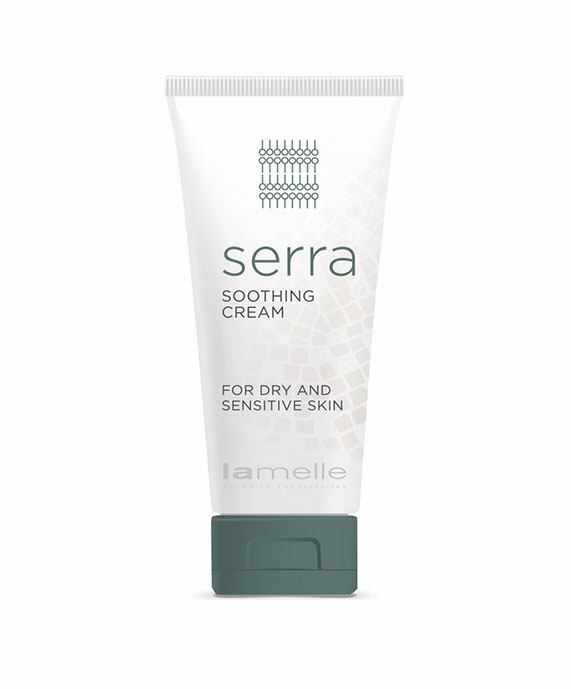 Serra Soothing Cream is for the treatment of exceptionally dry and sensitive, inflamed or allergic skin; as well as skin having a histamine reaction. 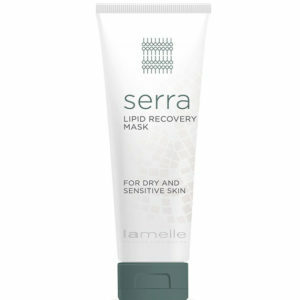 Some of the ingredients are encapsulated in lipids which makes it slightly richer then Serra Restore. In dry skin the lipid bi-layer – a structure of natural oils between the dry skin cells in the top layer of your skin – is generally damaged. This layer is critical to maintaining the integrity and immunity of your skin and is responsible for trapping water in your skin and keeping foreign molecules out. Using a product rich in vegetable oil might feel like it’s relieving the problem, but it won’t fix the damaged layer. Serra Soothing Cream contains ingredients that go to work and replace this damaged lipid bi-layer. Your skin will trap water more effectively, resolving increase water loss and dryness of your skin. More than that, it will prevent the penetration of foreign particles that might cause irritation, inflammation and even allergic reactions. Additional ingredients calm and actively sooth stinging, while also preventing inflammation in the skin. For all these reasons – Serra Soothing Cream is the best option for skin that’s not only dry but also irritated, inflamed or prone to allergic reactions (atopic). The product will correct the pH of the acid mantle ensuring healthy skin with good immune protection. It also has a calming and soothing effect on dry skin and will hydrate with added lipid and essential fatty acids that have been lost through the effect of the damaged lipid bi-layer. Apply immediately after cleansing – to trap the moisture on your skin after cleansing. If you suffer from dry skin you might experience a slight tingle. On very dry skin, use repeatedly during the day and after in-salon treatments.